What is mulling spice used for? What spices are in mulling spices? Just like gingerbread men and Santa Claus, you can’t help but associate it with Christmas time. As history would have it, the very origin of mulling dates back to this same time of the year. Since at least the 2nd century AD, when the weather got cold, mulled wine (calida) was a favorite in Roman society. At homes it was warmed in metal urns (authespa) and many taverns (thermopolia) would serve it on tap. For more of the history, check out Around the Roman Table. Mulling spices are a mixture of intense spices such as cinnamon, nutmeg, and cloves which are used to flavor hot beverages. 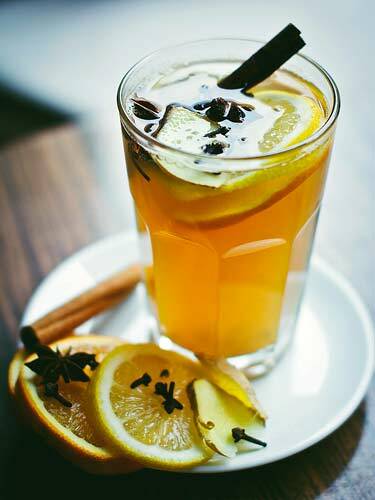 Mulled wine, apple cider, and an Old English punch called wassail are common examples. Not all mulled drinks contain alcohol but most do. The Scandinavian mulled wine recipe known as glogg contains Cognac, orange zest, cardamom, and other zesty spices. The Bavarian version has red wine, brandy, brown sugar, and other naughty stuff. When alcohol-free, they’re sometimes called mulling spice tea or juice. Such recipes are quite common on Christmas Eve, so even the youngins can partake in the punch bowl. If you think booze is what makes these drinks toxic to your liver and exposes you to carcinogens, you are only halfway correct. No doubt, including alcohol does both of those things. The big surprise is that even the alcohol-free recipes may be bad for your liver and promote cancer. The spices are normally used in their whole form – e.g. sticks of cassia cinnamon and whole dried cloves. 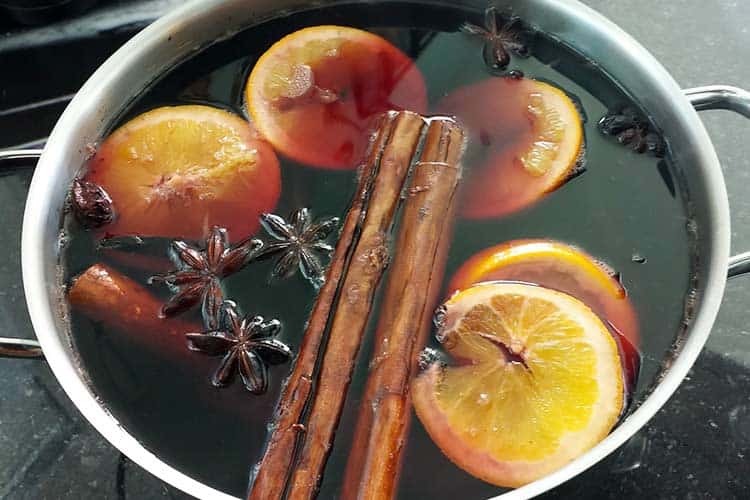 To make mulled wine or cider, the whole spices are simmered in the liquid on the stove top for at least 20-30 minutes. Before serving, they are strained, leaving you with the infused beverage. Some people leave in the solid parts that can be eaten, like the orange peels or candied ginger. A whole stick of cinnamon may be put in the mug as a garnish. Williams Sonoma instant mulling spice, or “quick mix” as they call it, is an alternate way to make it. Everything is ground so you don’t have to strain. They also make sachets which can be brewed like a cup of tea. Aspen Taste and R.W. Knudsen Organic make similar instant versions. 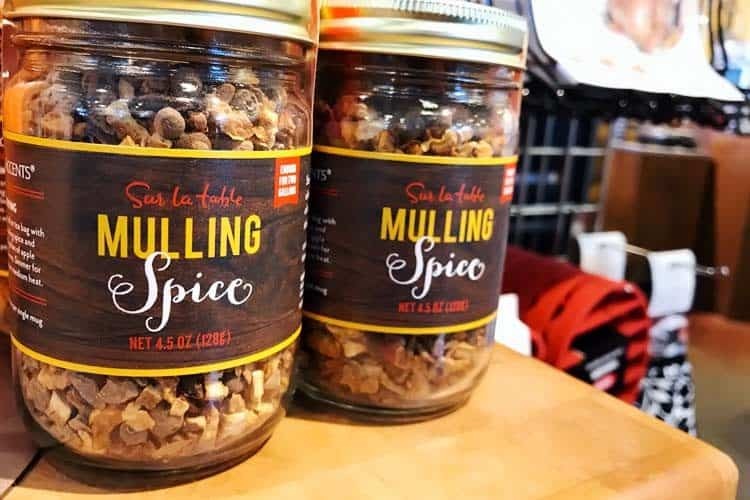 During the holidays, where to buy mulling spices will entail the usual suspects; Walmart, Trader Joe’s, Kroger, Target, and so forth. During the fall and winter months, they sell this mix in packets, tins, and sometimes as a bottled syrup. What aisle mulling mix can be found is typically not the spice aisle. Instead, it’s placed where the grocery stores highlight their seasonal items. Outside of the Thanksgiving and Christmas holidays, they’re often in the clearance bin or relegated to online-only purchasing. Cooking stores like Williams Sonoma and Sur La Table may stock it out of season. Penzeys, which is a small chain of spice stores, should definitely have it year-round. When they’re not private label (e.g. 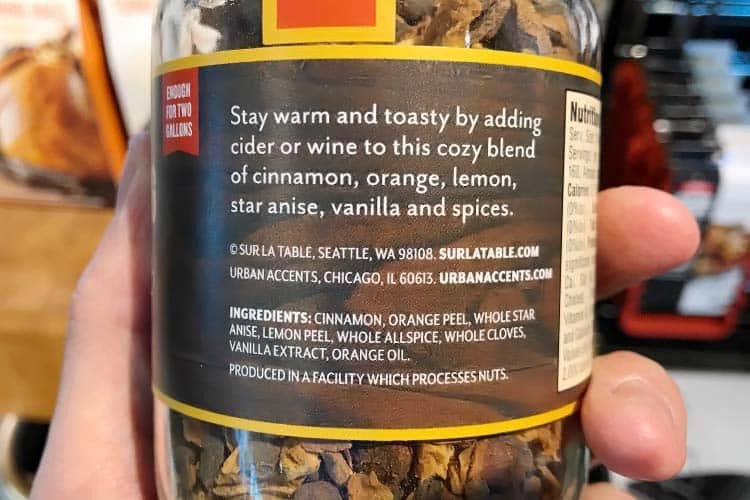 Trader Joe’s mulling spice) the brands selling it include Aspen Mulling, Raven’s Nest, Spice Islands, Simply Organic, Schwartz (UK brand) and Tastefully Simple (as cider mix). Regardless of where you buy it or which brand you choose, almost all contain ingredients you may want to avoid. You may not realize that yet, but you will in a moment. Not a conclusively proven benefit, but if it is really happening, a lower glycemic impact may be helpful given all those sugar cookies and pieces of pumpkin pie we eat throughout the holidays! The spices traditionally used are among the highest in antioxidants. Take a look at their ORAC values. That’s an in vitro (laboratory) measurement of antioxidant activity based on the testing of 100 grams (3.5 oz). For perspective, most other spices are lower. Ground black pepper is 34,053 and curry spices which are used in the healthiest Indian food measure at 48,504. Both are over 80% lower than the ground cloves. The whole spices (not ground) will typically have lower ORAC values, because their surface area is smaller. That means not all of the antioxidant compounds will have an opportunity to interact with free radicals. This actually suggests that instant mulling spices for apple cider might be healthier for you than the homemade recipes, which are slow-cooked and strained! The rebuttal to that is the fact that with these spices, much of their antioxidant value is coming from their essential oil content. When simmered in hot water, one would expect these essential oils to be released, even if the spice itself stays whole. The ORAC value for isolated clove oil is 1,078,700. Yes, you read that correctly – over a million, it’s not a typo. That’s 300x the concentration found in goji berries. At least one of those is a loser for other health reasons, too. 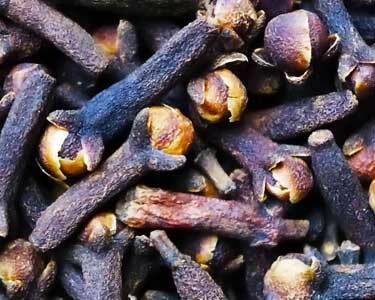 The active ingredient in clove essential oil is eugenol – it’s up to 87% of the content. In high amounts, it may cause headaches, shallow or rapid breathing, stomach ache, and other side effects. Fortunately, the amount of this essential oil found in a typical mulled drink will be minimal. You probably won’t have to worry about those things. What you do have to worry about is star anise. As pointed out above, it offers very little benefit in terms of antioxidants. Though it does offer you something in terms of toxins. Star anise (Illicium verum) comes in most premade mixes and it should not be confused with anise/anise seed (Pimpinella anisum). These two plants are not related and they only share similar sounding names because star anise tastes similar to real anise, which is much more expensive. While safrole is found in some other spices, including cassia cinnamon, nutmeg, and ginger, the amount in star anise can be quite high. The only other spice that perhaps rivals it for safrole content is sassafras. 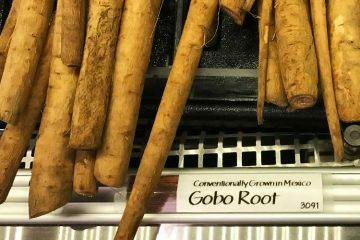 Previously, that was used for making root beer… until it was banned. 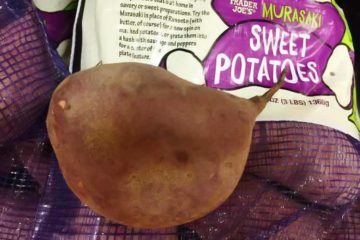 Food manufacturers are still permitted to use sassafras, but they first have to remove the safrole content. For that reason, its culinary use has virtually disappeared in favor of safer flavorings. Star anise remains unregulated, probably because we aren’t drinking it in large amounts daily, like your grandparents may have done with sassafras root beer. That’s not because star anise causes those side effects, but rather because of shady suppliers. 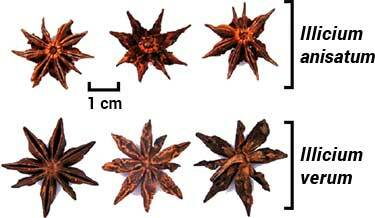 90% of star anise is grown in China. It’s also used in the production of Tamiflu. As you can imagine, there may be more profit selling it to the pharmaceutical industry versus the spice industry. That’s probably why there’s been a history of suppliers substituting Chinese star anise (Illicium verum) with the poisonous Japanese star anise (Illicium anisatum) for things like herbal tea. They look almost identical and are very hard to differentiate. Considering the safrole content and the history of unscrupulous Chinese suppliers, the benefits of star anise may not be worth the potential risks. 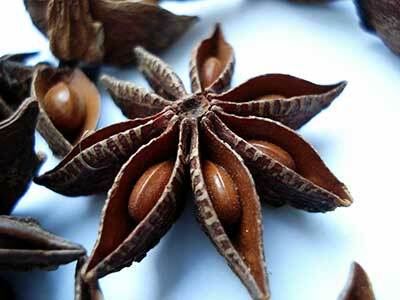 The other spice in mulling spice mix that you need to be careful with is cassia cinnamon (Cinnamomum cassia). 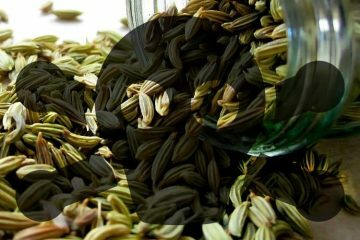 We checked numerous ready-to-use mulling spice mixes and none of them specifically listed the preferred Ceylon cinnamon. Instead, they all said “cinnamon” without specifying the type. That’s allowed per FDA labeling, as differentiation is not required. 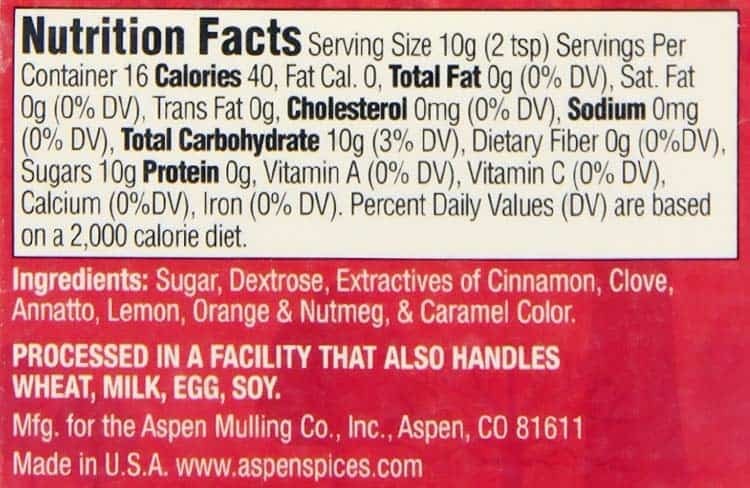 That’s the nutrition facts label for Aspen Mulling, which is a low-cost yet popular brand. If you removed the sugar and dextrose, it would be a very low calorie drink if made with water. Mulled wine will obviously be more caloric. Since cassia is by far the most common (and cheaper) version of cinnamon, one may presume that it’s most likely being used here. 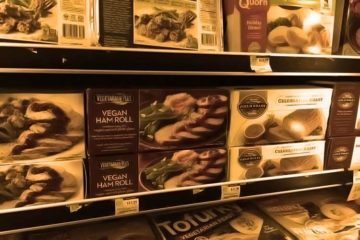 Though it would be unfair to pick on Aspen, because the evidence suggests that expensive brands like Williams Sonoma and Sur La Table also use cassia. Whether premade or homemade, the fact that cassia dominates is no surprise. 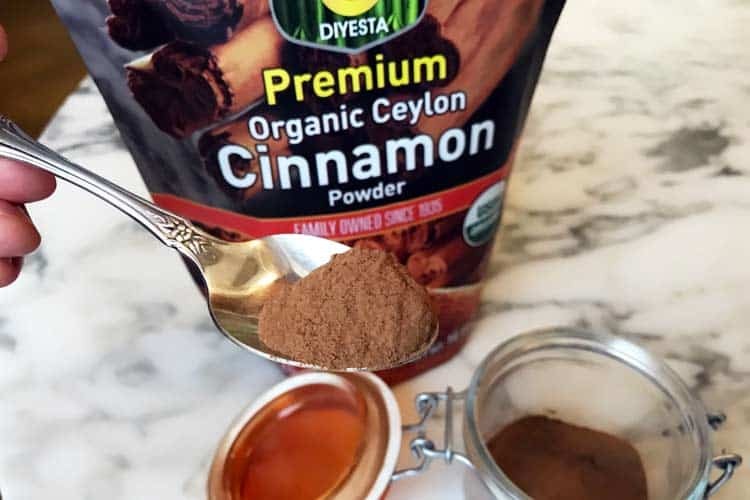 In the U.S. and Canada, you might not even be able to find Ceylon cinnamon for sale at a normal supermarket like Kroger, Albertson’s, Meijer or Walmart. But make no mistake about it… Ceylon is better. It’s known as “true cinnamon” and the cheaper cassia (which almost entirely comes from China) didn’t become popular until recently. It’s a cheaper source with consistent supply and a flavor that’s more potent, so less can be used. The stronger flavor isn’t worth the trade-off though. Compared to Ceylon, cassia cinnamon contains up to 250x more coumarin, which is definitely toxic to your liver and possibly your kidneys, too. Since cassia contains up to 1% coumarin, it means more than a ¼ teaspoon per day of cassia cinnamon may be too much for a 150 lb. person to safely consume, at least according to the guidelines of Germany. Setting aside the alcohol content (which is optional) the spices and herbs used in mulled beverages can make them a true superfood. 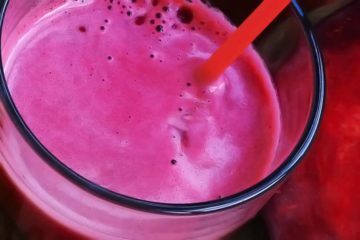 Based on ORAC values, these drinks should have significantly more antioxidants than even matcha tea and the healthiest fruit juices, like pomegranate. The catch is that when you are making them, you should skip the star anise and cassia cinnamon, due to their potential dangers. Especially pregnant women, those who are breastfeeding, and young children. 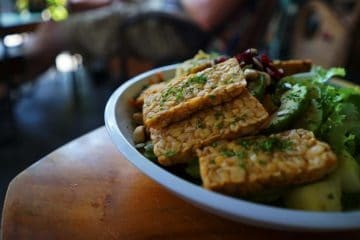 Even if you’re not within those groups, why would you want to intentionally consume versions that have high amounts of something “reasonably anticipated to be a human carcinogen” and the liver toxin coumarin? The best mulled spice mix will be the one you make yourself. That’s because the tins and packets you buy at the store use spices and herbs you don’t want. True, some blends don’t contain star anise, but we are unable to find one that lists Ceylon cinnamon.